ISA vs pension: Where should you put £10,000 – Is it better to invest in pension or ISA? 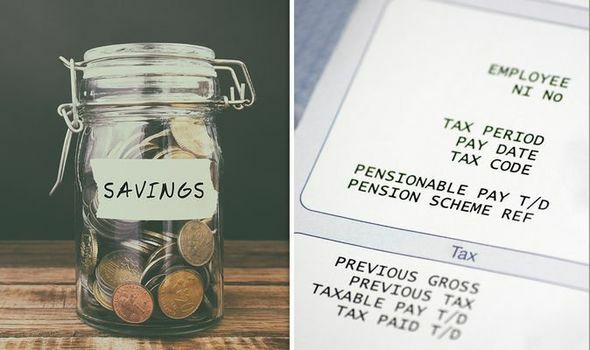 THE end of the tax-year is quickly approaching and savers are encouraged to ensure they have made the most of their spare cash. So where should you put £10,000 and is it better to invest in you pension or ISA?